Our garden is full of primroses this year. We had none at all when we first moved here, but a couple of years ago, mum kindly let us take a few clumps of primroses that had self-seeded on her lawn, and they have since multiplied in our own back garden. I love primroses. Their delicate yellow or pink flowers belie their hardy, vigorous nature and they can bloom for weeks on end. 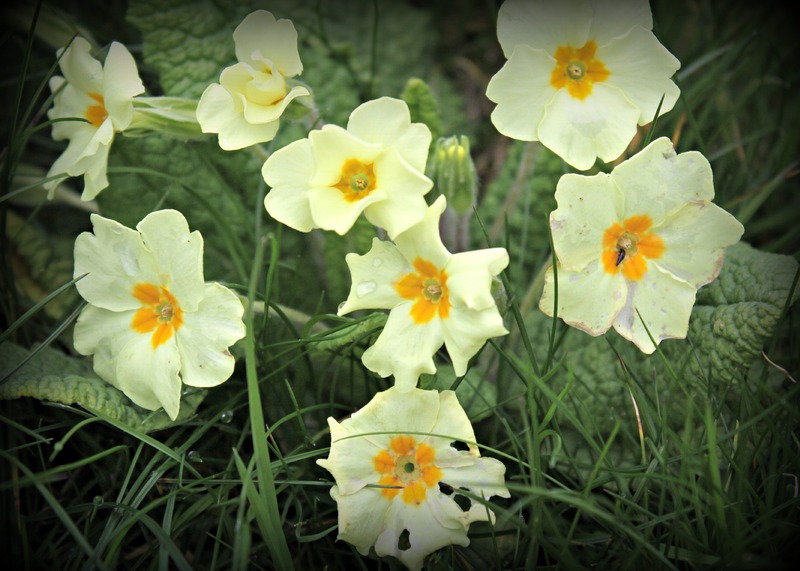 I only recently made the discovery, however, that primroses are edible. Both the leaves and the flowers can be eaten, so a little culinary experimentation might be on the cards this coming Easter weekend. Beautiful! 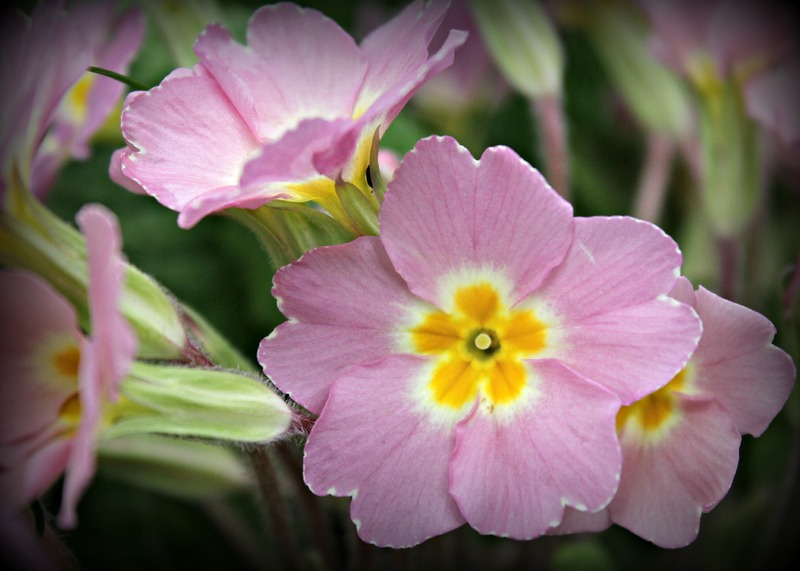 Primroses are just wonderful. Seeds are rare here, in envelopes or on my plants so I’m envious. I’ll add ramping up the effort to divide this year to my list. The Primrose Path is getting a little thin.